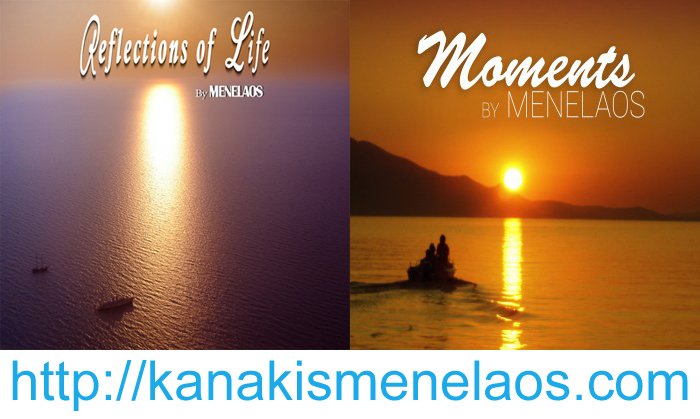 Acis Montanios is the Managing Partner of Montanios & Montanios LLC, Advocates & Legal Consultants, Cyprus. He read law in London and was called to the English Bar at the Middle Temple. 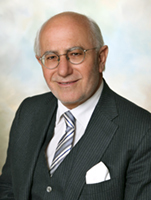 In 1972 he joined as a trainee the family law firm founded by his late father Michael Montanios in 1951. Throughout his professional career he has specialized in all aspects of maritime and admiralty law, and has contributed articles and the Cyprus chapters in Shipping Finance publications. He has served as member of the Ad Hoc Legal Committee of the Cyprus Shipping Council, member of the Law Reform Committee on Merchant Shipping and member of the Greek-Cypriot negotiating team on the proposed federal laws relating to shipping and admiralty set up before the referendum on a solution to the Cyprus problem. Together with his brothers Eric and Adam Montanios, they lead a team of 21 lawyers, most of whom practice shipping & corporate law.